Are you looking for an expert scaffolding service in Brighton? In search of the best team of professionals who can carry out any size of scaffolding job without question? Do you need safe and efficient scaffolding services in Brighton? Ace Scaffolding is a Brighton-based scaffolding service with extensive experience. We provide a personalised service for domestic and commercial customers irrespective of size. We are one of the leading professional scaffolding companies in Brighton, Hove and beyond. Our CITB registered scaffolders provide a comprehensive solution for your construction needs. Our company doesn’t just offer exceptional services but we ensure that we provide 5-star customer service. We offer scaffolding services for re-roofing, chimneys, extensions, refurbishment, paintings, handrails, new builds, birdcages and more. Whether it’s’ a commercial or domestic project, you can rely on us to supply and erect your scaffolding to the highest standard. Our highly trained professionals in Brighton offer only first-class services to our extensive list of clients. We’ve earned the trust of our customers in Brighton through our quality services and value-added advantage. We guarantee that the work we do is accomplished in line with site-specific safety policies. We never compromise safety for productivity. Need professional and expert scaffolding installation in Brighton? 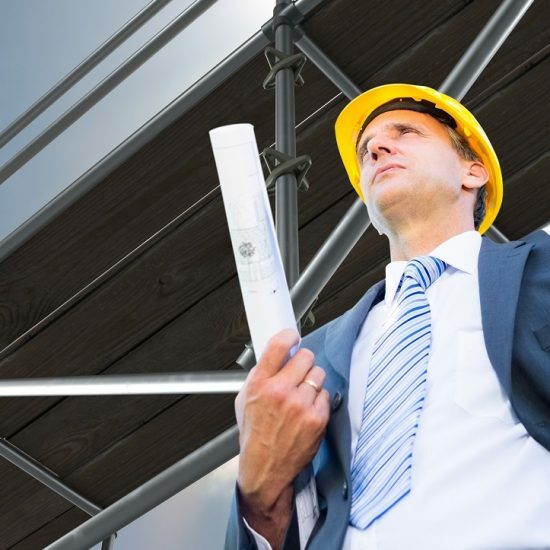 When choosing a scaffolding company, it is crucial that you pick a safety-first service. Ace Scaffolding is a company that makes your health and safety as a top priority. We have a team that monitors legislation to ensure we stay compliant with any city-wide regulations. 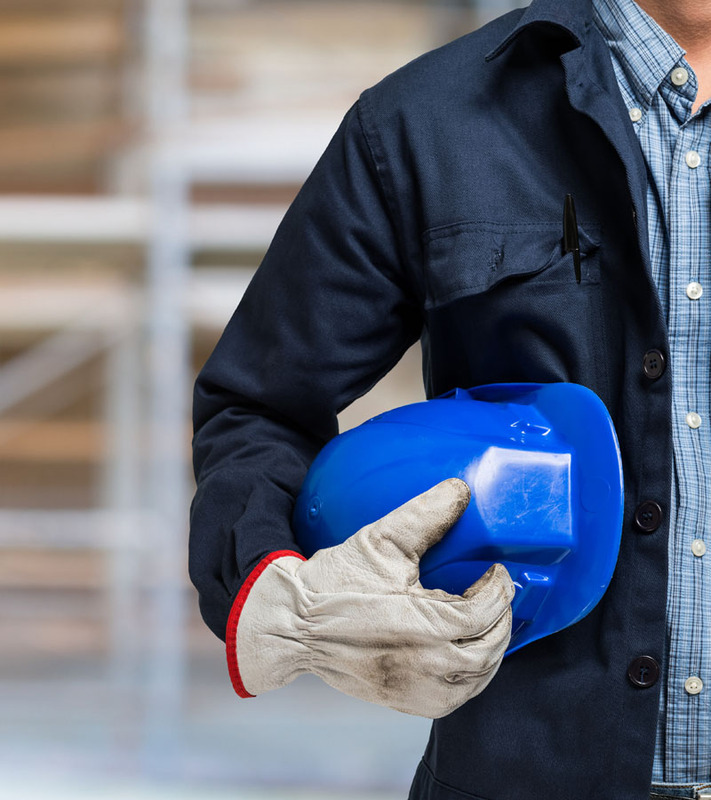 Our contractors and operatives work with the right Personal Protective Equipment that guarantees protection. Our high standards of safety are passed on to all our Brighton employees through daily and weekly talks, regular site inspection, toolbox talks and updated training. We are aware of the importance of preventing accidents and we take safety seriously, by including it in our operation, design and maintenance of equipment and plant. Our policy is based on the belief of reducing individual loss and suffering and a resolute determination to ensure that our workers stick to specified safety requirements. Maintain a system of reporting and controlling safety performance. Provide training to staff on the latest safety requirement and safe working techniques. We work with homeowners, housing associations and local authorities who want a safe construction. We can cater to complex design needs such as support scaffolds or temporary roods. Ace Scaffolding services in Brighton is designed to keep disruption to a minimum. Our workmanship ensures that your scaffolding is erected with care and expertise. 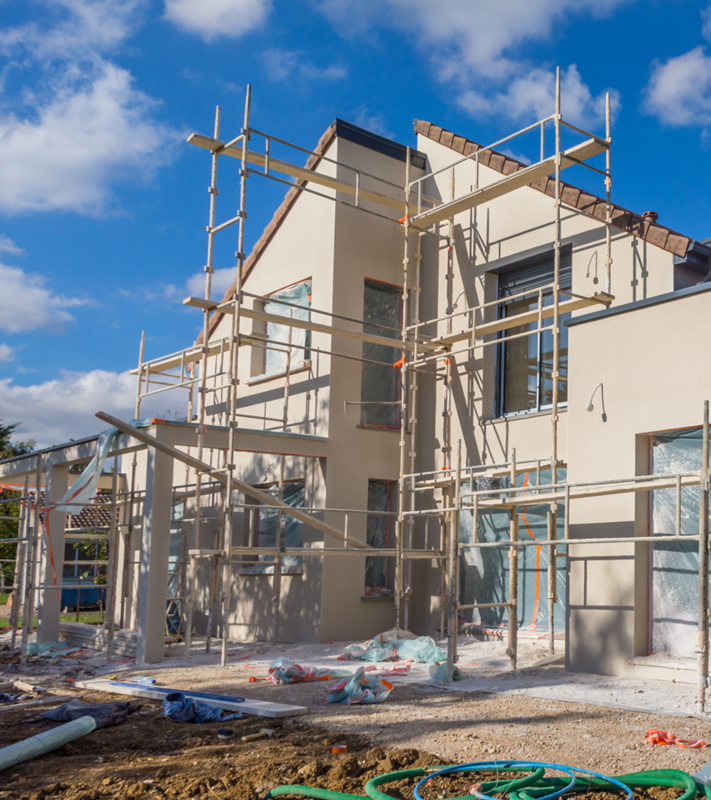 Any domestic exterior building requires effective, safe and reliable scaffolding to protect residents, builders, the building and the public at large. Alongside delivery and installation, we provide emergency services for homeowners who need help. Just a quick call and one of the professionals in Brighton will come to your home immediately. 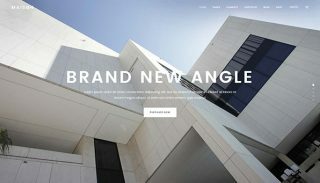 Ace Scaffolding has provided scaffolding services to many companies in Brighton over the years. 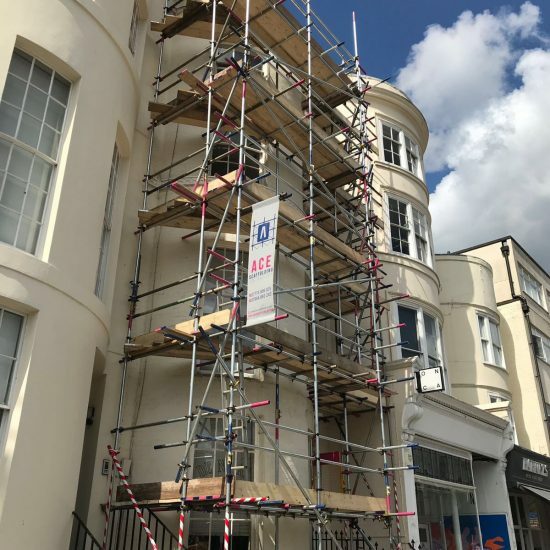 Our scaffolding erectors offer a friendly service that is fast and reliable, and as one of the trusted scaffolding companies in Brighton, we’ve provided commercial scaffolding within health & safety policies and in line with UK regulations and legislation. As a CHAS accredited company, we deliver the highest quality of workmanship and this guarantees the safest solution to your access problems. There is no compromise on safety when you work with Ace Scaffolding in Brighton. Safety is paramount when carrying out a demolition, repair or overseeing a new construction project. Ace Scaffolding provides trustworthy scaffolding that is robust and versatile. Our industrial scaffolding solutions in Brighton can be used for hospitals, shopping centres, manufacturing plants and more. We deliver high-quality services at competitive prices. 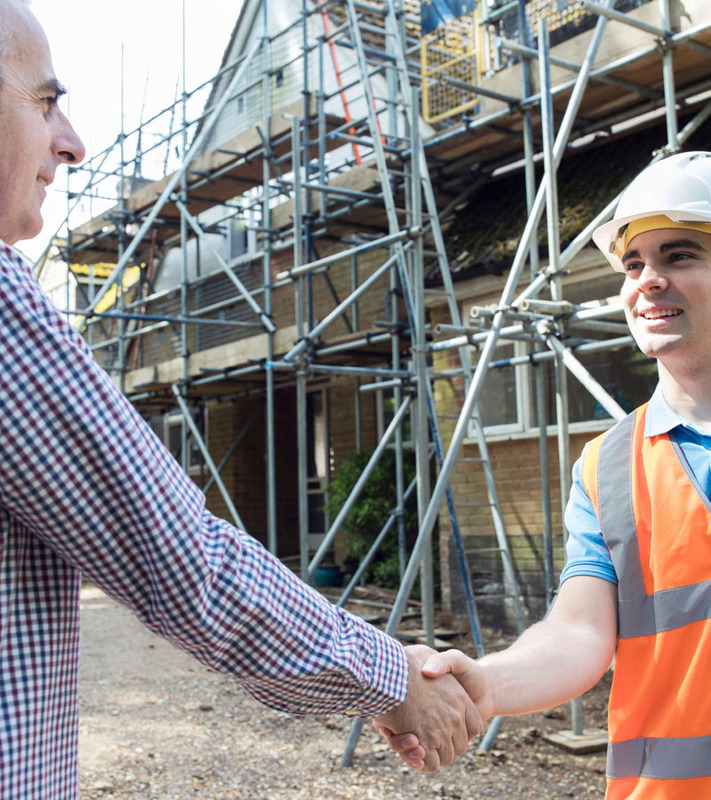 Insurance: All scaffolding companies in Brighton must carry relevant insurance before trading. We are fully insured up to £(insert the desired amount here). This ensures you are free from any liability. 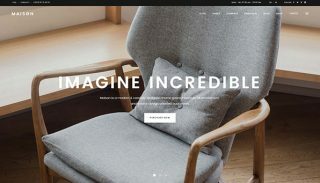 Is the price right? 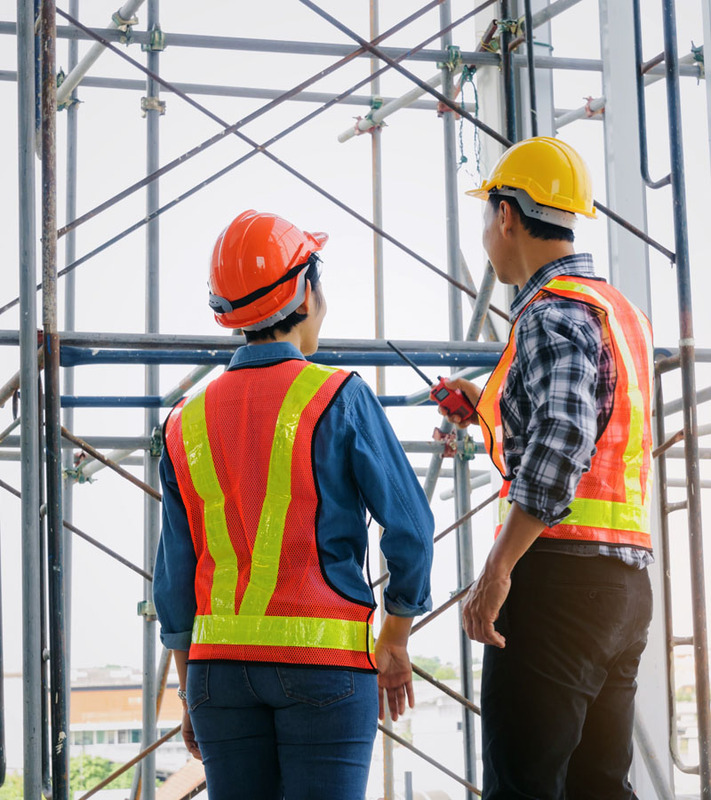 It is important that your project brief is finalised before looking for a scaffolding service in Brighton as any small change could alter the price. Even on a budget, avoid looking for the cheapest option. You don’t want to sacrifice quality to save a few Pounds, and, as a result, put the lives of people at risk. Experience: We are willing to provide a portfolio of our work to prove that we have carried out extensive work for clients in Brighton and its surrounding areas, and we’ll be happy to allay any fears or doubts you might have about the different types of scaffolding jobs. If you want a specific job done, we can provide proof that we have more than likely worked on a similar project. Qualification of staff: With decades of industry experience, we always provide excellent workmanship. 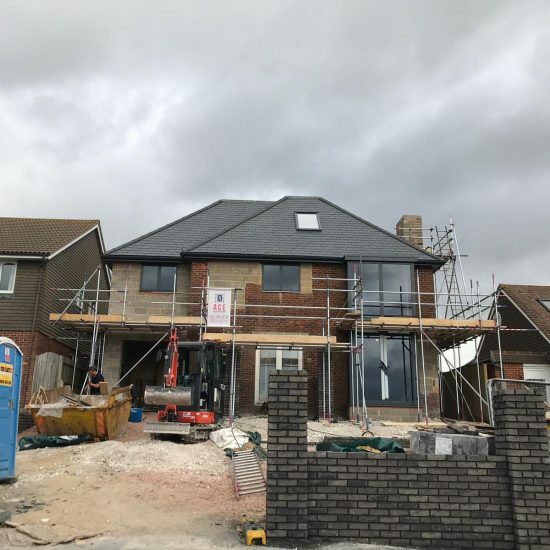 Scaffolding companies in Brighton require special qualifications and training to do their job and our contractors and technicians are CITB qualified scaffolding erectors..
Health and safety: An awkwardly designed property in Brighton could pose a risk. Choose Ace Scaffolding and we’ll carry out a thorough risk assessment to ensure your safety and the safety of our workmen. Trustworthiness: Choose a company that inspires trust. It is important that you’re at ease with your choice. Our contractors are ready to meet with you at any location in Brighton to discuss the project and answer any questions you might have. Updated equipment: Scaffolding is complex and dangerous. It is important to work with a scaffolding company that uses the right equipment for the job. We do not use outdated versions of equipment when working on a project. Scaffolding is important to the completion of any construction work. It makes it easier to gain access to your building, especially large commercial structures. 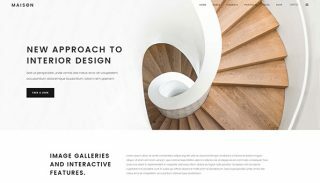 It would be more difficult to implement creative designs on your construction site without scaffolding. Ace Scaffolding creates a secure working environment, no matter the height, and this ensures workers and builders have complete access to the entire building in order to perform tasks such as painting and plastering. A solid scaffolding erection ensures the safety of your crew and other workers on site. A flat, even surface reduces the risk of falling and subsequent injuries. We invest in netting, fall protection, tarps, sheeting and other safety features. 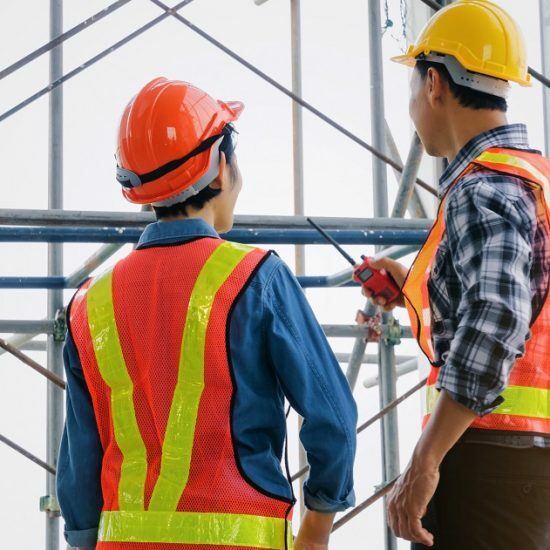 A major advantage of working with Ace Scaffolding in Brighton is the unique position our scaffolding offers to your workers, as we put workers directly in the position where they need to work. This position ensures that work doesn’t suffer while the workers stay safe. When managed by Ace Scaffolding, assembling and dismantling scaffolding doesn’t waste time. 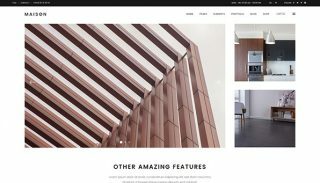 As a builder who is always working against time, we save you a lot of time by using the latest techniques to both erect and disassemble scaffolds. Workers who are comfortable with their safety are the most productive. The angles they reach with a scaffold would be impossible if they used a ladder. They would be constantly worried about falling or tripping. With a scaffold, those problems are eliminated as they know that their safety is assured. For a long time, wood was the answer because it was cost-effective whilst remaining durable, but it’s slowly becoming obsolete. As the top scaffolding solution in Brighton, we use steel because it offers a longer lifespan whilst maintaining the highest level of security. 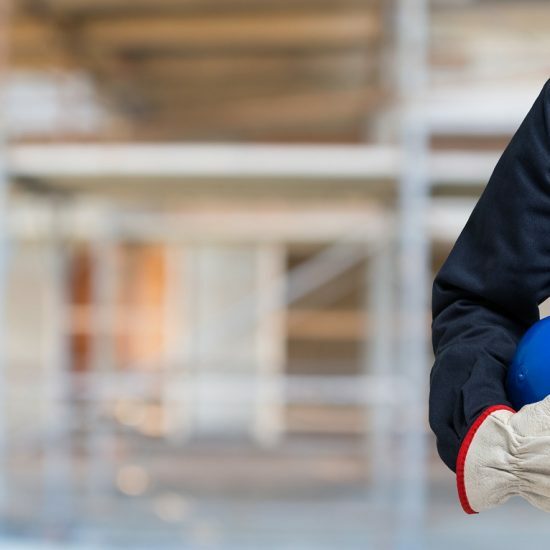 As a fully insured and well-trained team of Brighton scaffolders, we meet all deadlines and requirements set by customers in the commercial, domestic and industrial scene. Our Brighton scaffolding is available to anyone looking to complete a construction job. Our services are one of the most competitive in Brighton and we’ll attempt to meet your budget so as to ensure that you don’t have to compromise on quality for the price. 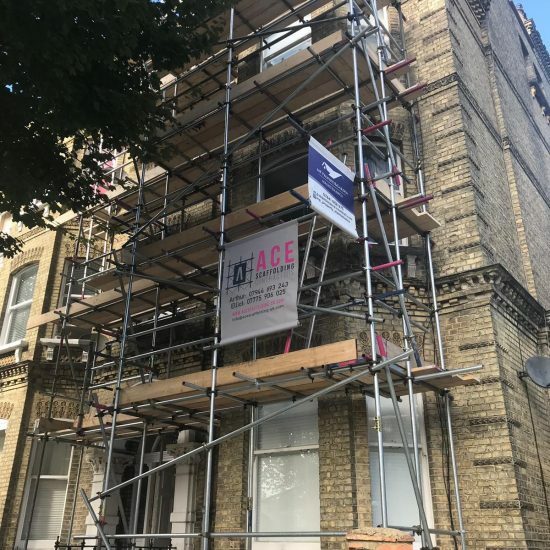 ACE Scaffolding offers Scaffolding Hire in Brighton, which is located in South East England, and a large town in the county of East Sussex. In addition to ACE Scaffolding, Brighton attracts many of East Sussex’s leading companies. Hollingdean, Hove, Mile Oak, Moulsecoomb and Hollingbury are also part of ACE Scaffolding’s Ace Scaffolding Hire area in the City of Brighton and Hove. Last in order of mention, ACE Scaffolding’s cover the Brighton Municipality along with Stanmer, Bear Road area and Brighton Marina.